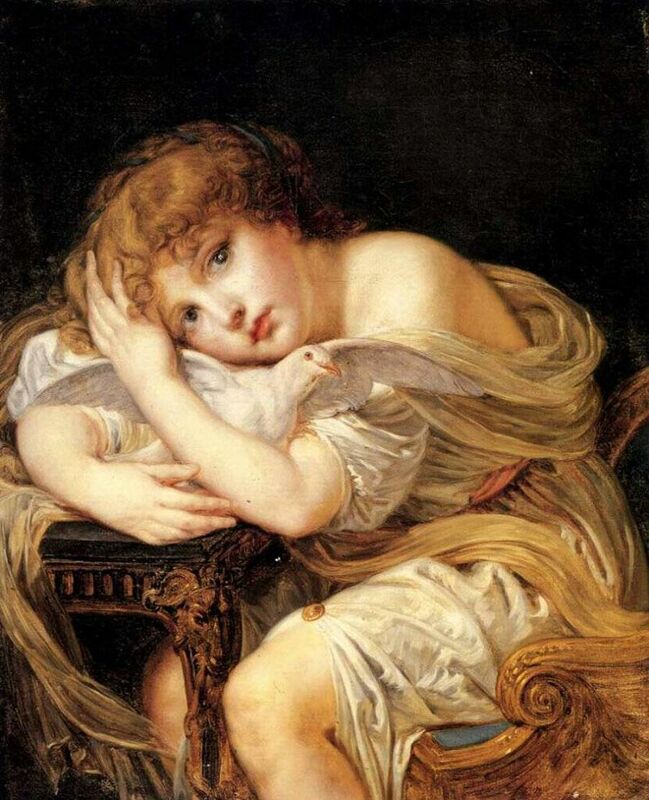 "A young girl holding a dove"
Jean Baptiste Greuze A young girl holding a dove. This Pin was discovered by Ivy Newport | Artist + Creative Guide. Discover (and save!) your own Pins on Pinterest.